Jane A. Rhoades received an Excellence in Teaching Award from Eastern Illinois University, and V.J. Andrew High School named her Teacher of the Year, which she cites as a highlight of her career. 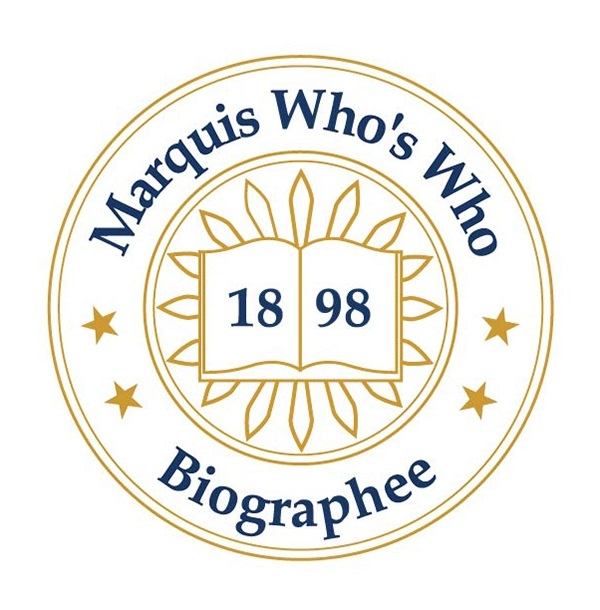 TINLEY PARK, IL, January 18, 2019 — Marquis Who's Who, the world's premier publisher of biographical profiles, is proud to present Jane A. Rhoades with the Albert Nelson Marquis Lifetime Achievement Award. An accomplished listee, Ms. Rhoades celebrates many years of experience in her professional network, and has been noted for achievements, leadership qualities, and the credentials and successes she has accrued in her field. As in all Marquis Who's Who biographical volumes, individuals profiled are selected on the basis of current reference value. Factors such as position, noteworthy accomplishments, visibility, and prominence in a field are all taken into account during the selection process. With more than 30 years of professional experience, Ms. Rhoades was a teacher with Cons High School District 230 in Orland Park, IL, from 1984 to 2005. Prior to obtaining this role, she was a teacher with School District 161 in Flossmor, IL, from 1981 to 1984 and with School District 140 in Tinley Park, IL, from 1973 to 1981. Earlier in her career, Ms. Rhoades served as a teacher with Perry Township in Indianapolis, IN, from 1972 to 1973. Ms. Rhoades began her career as a student at Indiana State University, where she obtained a Bachelor of Science in 1972. She continued her studies with the school, earning a Master of Science in 1974. She is a member of the American Association of University Women. A leading voice in her areas of expertise, Ms. Rhoades has been affiliated with a number of organizations in her community. A contributor of articles to professional journals, she has served as an administrator and consultant with Cons High School District 230 from 1993 to 1995. Throughout her career, Ms. Rhoades has been recognized for her achievements. She received an Excellence in Teaching Award from Eastern Illinois University, and V.J. Andrew High School named her Teacher of the Year, which she cites as a highlight of her career. On September 18, 1983, she was awarded the Certificate of Appreciation for the Suburban Park and Recreation Association for the time, effort and enthusiasm put forth in furthering the Park, Recreation and Leisure Movement in Illinois. She has been featured in numerous honors publications, including the 25th edition of Who's Who of American Women, published in 2005. In her free time, Ms. Rhoades enjoys flying, reading, needlecraft and traveling. In recognition of outstanding contributions to her profession and the Marquis Who's Who community, Jane A. Rhoades has been featured on the Albert Nelson Marquis Lifetime Achievement website. Please visit www.ltachievers.com for more information about this honor.